Contest Alert! 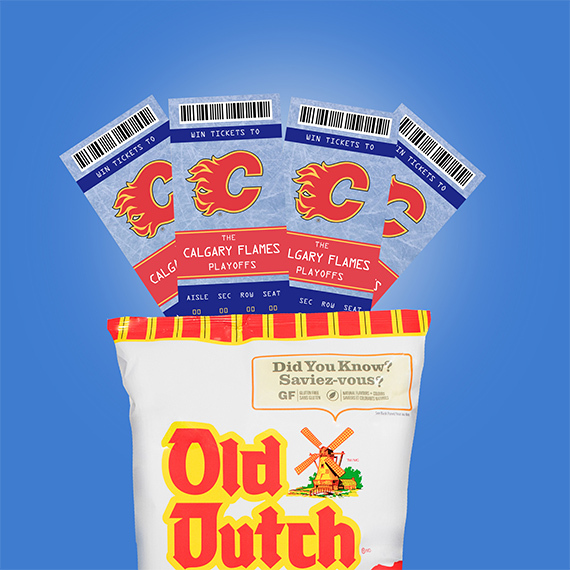 Do you and a friend want to go to one of the first two @nhlflames playoff games at the Scotiabank Saddledome? 2) Tag a friend you'd like to go to the game with! 3) Make sure your profile is set to public! Enjoyed this contest? Please share it!